Chenille is one of the softest materials available. No wonder “chenille” in French means caterpillar. It does not shed like some other shaggy materials like wool. Our Chenille Rugs range at www.therugshopuk.co.uk is among the finest rugs range made out of natural fibres. If you want your favouritecolour rug to have more lustre and shine then buying a chenille rug from our range is the best choice. We offer chenille rugs in a plethora of designs and sizes. Our chenille range is available in a wide variety of colours and made by skilled and dexterous craftsman. These rugs are sure to enhance your home furnishings and make them complete. 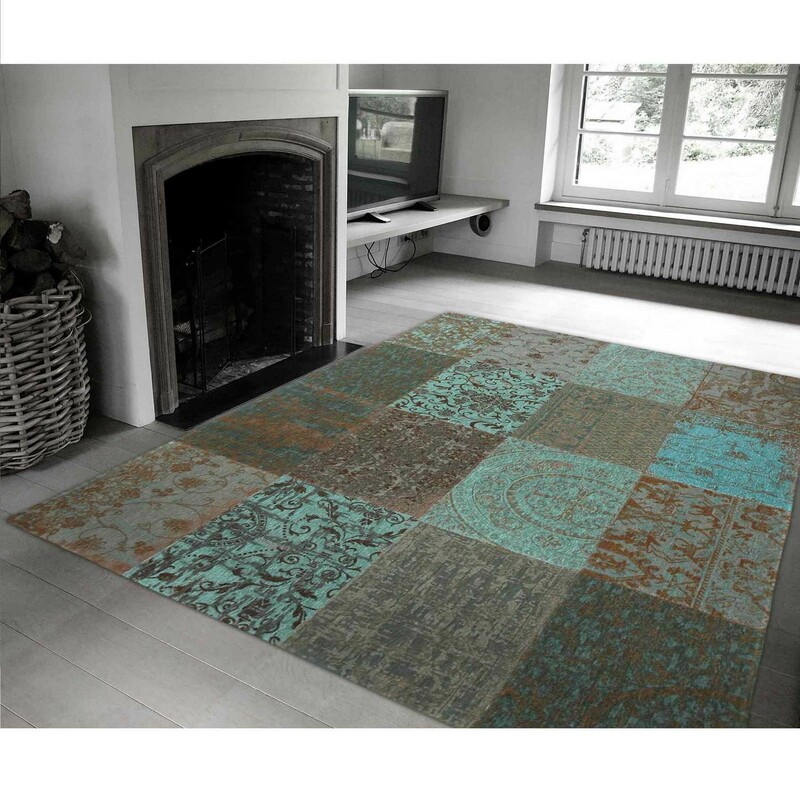 We at the TheRugShopUK are among the most prominent dealers of chenille rugs. Our chenille range is selected from across the globe to ensure that only the best quality rugs are available for you to buy and at the most competitive prices. Brighten your home with either a shaggy chenille rug or choose from a wide range of flat-weave densely woven rugs. We will havea chenille rug for even the most discerning of tastes. Designed for exceptional quality, at a price that's easy on your budget, a chenille rug is generally chosen by those who have an inclination towards a shaggy textured rug. These rugs tend to have a long pile length and are commonly used in the living room and the dining areas. A chenille rug is not the ideal choice for high traffic areas and hence we also refer to them as luxury rugs. Having said that, they are not at all expensive,especially at our online store where we offer the best price match guarantee on all our products. Some points to keep in mind when you buy chenille rug are, where would you be keeping your rug? Colour also plays a vital role in this regard. Ideally it should match the surrounding colours, especially of the walls. Size, is another important point to be kept in mind. We make all these decisions easier by providing you a wide range of chenille rugs at best prices. If уоu wіѕh to have that rеlаxіng, warm and соmfortable fееlіng іn your rооm then having a chenille rug as a floor covering is anideal choice.